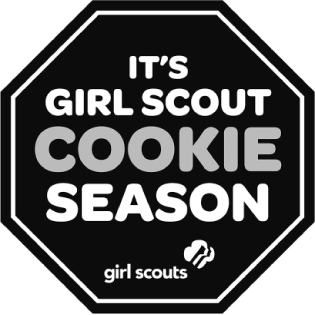 The Southwick Girl Scout Drive-Through Cookie Booth will run the weekends in January, starting the 14th until the weekend of February 25th at 94 Powder Mill Rd, in the parking lot next to the schools track. Drive on in and check out the new Girl Scout Cookie, S’Mores! Cookies are $5 a box, $6 for the S’mores and our famous Gluten Free. 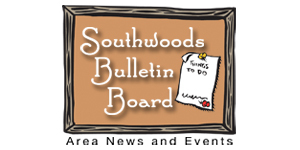 The Southwick Historical Society will host Dennis Picard presenting Games and Toys that our ancestors played with in the 1800’s at the Southwick Town Hall Auditorium on Thursday, January 26, 2017 at 1:00 p.m. ( Bad weather date is February 2, 2017.) 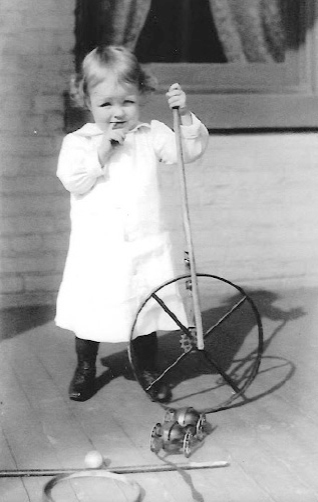 Dennis will take us back in time with this program that shows how play time was enjoyed by children of all ages. Some games are physically challenging and others are mentally challenging and some are plain silly. Come join the fun and see how our ancestors had fun. This program is free and open to the public. Suzanne Davis and Marcus Phelps are in charge of refreshments. For further information, please contact Linda Schomer at (413) 998-3018. Batteries contain hazardous chemicals including acids and heavy metals such as lead and mercury. 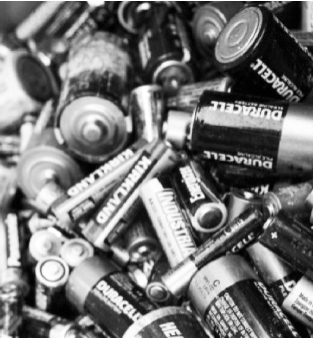 When batteries are sent to landfill, they can break down and leak. Cub Scout Pack 118 is collecting batteries for recycling. Alkaline batteries (AAA, AA, C, D and 9 volt), Nickel-cadmium rechargeable batteries (NiCads), Button batteries (small, round, silver-colored, used in watches and hearing aids) and Lithium batteries (AA, C, 9 volt and button; mainly used in computers and cameras). Southwick Congregational Church, 488 College Highway, Southwick, MA will be hosting “Souper” Sunday. 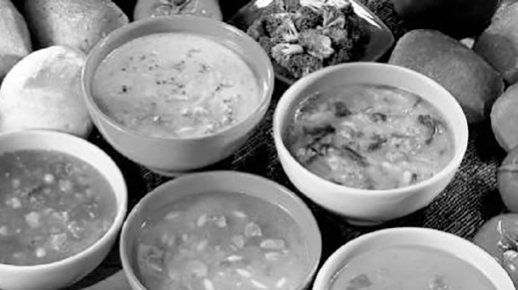 Sunday, January 29th at 11 AM come enjoy a large variety of soups that will be ladled up for purchase! Come warm up on a cold wintry day! The Southwick Travelers have a variety of trips scheduled for 2017. 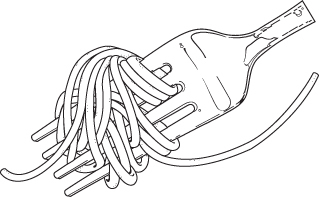 Trips book very fast, so please call George Wheeler, Group Leader @ 413-569-3854 ASAP. All trips are on Peter Pan motorcoaches with a limit of 54 seats. Below is a partial list of the trips that are being offered. April 5 – Wednesday, Friendship Tours has reserved the entire Newport Playhouse and Cabaret exclusively for the day! It’s a unique Dinner Theatre with a great buffet, then a short play”The Foursome”, then we return to the dining room for a funny cabaret show! You bet both shows for the low price of $90 pp. We depart at 8:00 AM, and payment is due Mar. 1st.